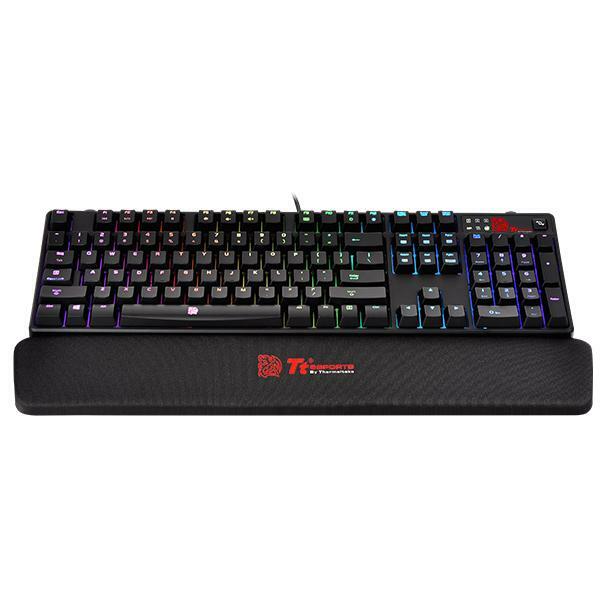 Designed to fit both PC and laptop’s users for a more comfortable platform which delivers perfect ergonomic for your wrists while gaming. The smooth Lycra surface finish and the Polyurethane base provide a soft touch finish for comfort. 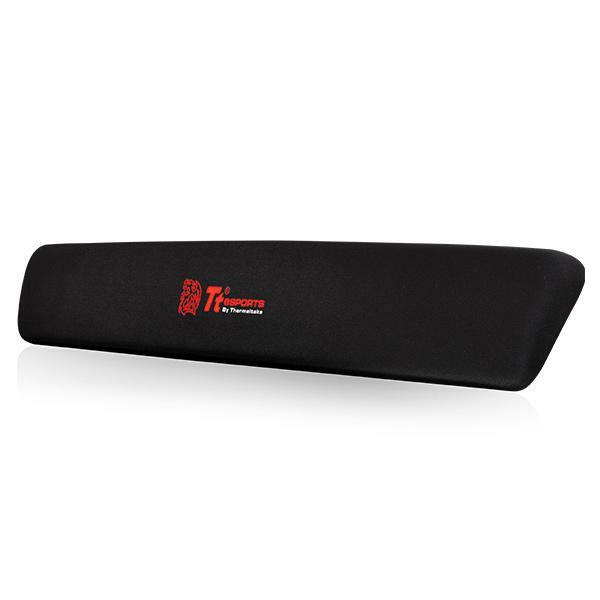 The softness of the wrist rest also makes it more durable, where you can just put it into your bag without worrying it will break, whereas traditional hard wrist rests may snap/break easily at certain joints. 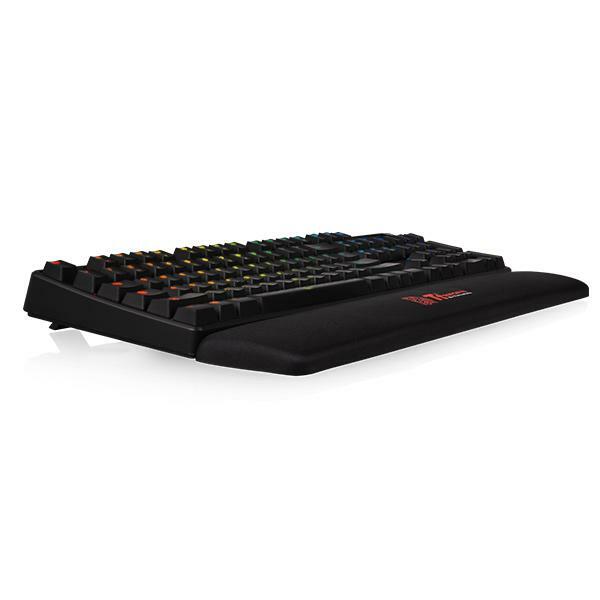 With the non-slip polyurethane base, it helps to hold the wrist rest firmly in place for both comfortably and stability. If you're a 24x7 computer user or gamers, the wrist rest will surely become an important accessory in your gadget arsenal. Invest in this functional Battle Dragon Wrist Rest and enhance your gaming experience!